TYLT is one of those companies that is known for making some of the nicest simply designed products out there. They were nice enough to send us their Energi Sliding Power Case For iPhone 5/5s, and we had a few weeks to try it out and see how it worked. Thanks to them for providing the review unit. Well, we have all been there. Stuck someplace with a low battery on our phone and with no charging cable. Whether it is an emergency situation or just stuck at someone’s house and bored out of your skull, you need power to get you out of that situation. While our smartphones keep getting smarter, the batteries that power them can’t seem to keep up. That’s why companies like TYLT make these extended battery packs to give you more life from your phone. The Energi Case is sleekly designed with well rounded edges and corners; it sits comfortably in the hand with no harsh edges to cut into your palm. The material is soft to the touch and feels good against the skin. This is one of those materials that will not play nice with greasy fingers, but what material does? 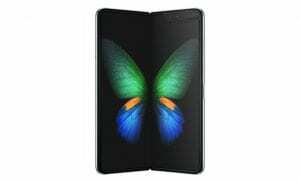 It weighs 95 grams, so it nearly doubles the weight of the iPhone, making the total weight of the phone and case together around 207 grams or 7.3 ounces. It also makes the phone a little bulkier, but that’s expected. This is not unbearable at all, in fact I like the feel of the case, and, coming from Android, I didn’t feel the extra weight and size to be an issue at all. Especially considering you’re carrying so much extra life. But for those of you that don’t like your phone bulky or with that much extra weight, TYLT has split its case into two pieces. There is a slim line case for your phone that snaps into place like any other slim case but then that case slides into the larger battery case. It is great if you want to carry the battery case in your purse or car in case you need it, and you can still protect the phone without the battery. Once your phone is in need of a boost you simply slide the phone into the battery case. The lightning connector is integrated into the case bottom, which is a nice addition. 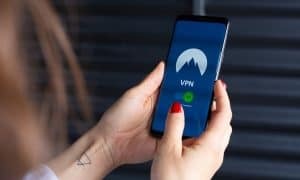 There is no need to pull the connector out and insert into the phone, the phone is always connected. All buttons are easily accessible with the volume rocker and silence button perfectly usable as well as the power button. The headphone jack is nestled up into the case so TYLT provides you with an AUX extender. It slips right into the headphone jack easily and you just plug your ears into the other end. There is a microUSB port at the bottom to recharge the Energi when it needs to be. I usually charged both my phone and Energi Case overnight. One of the things TYLT does well that other companies just do wrong is branding. 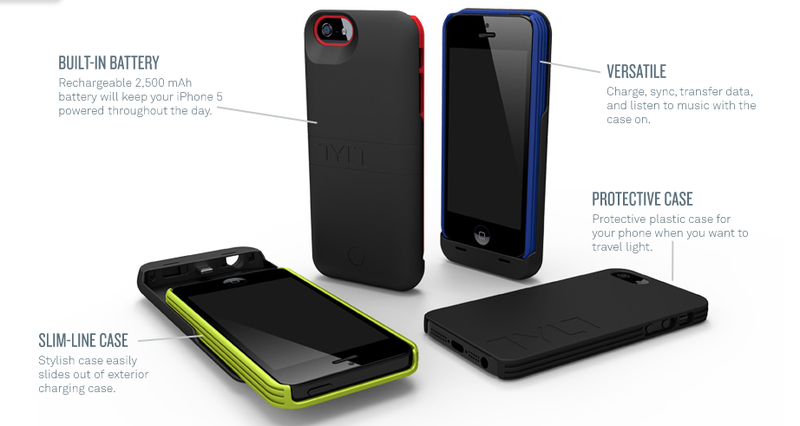 TYLT branding is on the battery case and slim case as well but they are done with class and good design. It is not all in your face like so many others love to do. There is something to be said for simple good design that doesn’t pollute your experience. Let’s quickly cover protection. Of course this is a battery solution but it is also a protection solution. The Energi Case being split into two pieces really offers two levels of protection. The slim line case itself will protect your phone as well as any other slim line case, nominal protection, slim and sleek. Once you slip the slim case into the battery case you get a higher level of protection. While it is still no Ballistic case it certainly ups the protection factor a few notches. The raised edges on the front of the case will protect the screen from damage when laid flat. But overall, the combo of these cases does a great job protecting your phone. So, we have covered the case in look and feel, how about function? Design and simplicity are just two of the factors one needs when making a product but they are worthless if the product isn’t functional and useful. The Energi Case is, to date, the best extended battery case I have used for the iPhone 5/5s. The case easily got me through an 18 hour day and could likely get me through more, if I never slept and was using my phone for that long. I purposely tested the phone under heavy use and drained the battery to 15% in just about 6 hours. I kicked in the Energi Case and I was back to 100% in just over an hour. I drained the battery again in just about 6 hours to 15% again and again charged the phone back to 100% in just over an hour. There is no question that the Energi Case more than meet my needs. During testing I put my phone under heavier than normal use and drained the battery more quickly than I normally would. So I am comfortable in knowing that the Energi Case is a great backup if I ever need it in a situation where I won’t have power for some hours to come. I tested the Energi Case the same way for a few days in a row and the results were always the same. Without a doubt TYLT has not only built an elegant product here, but they have made it functional and useful. Until I test other battery packs in this class, the TYLT Energi Case is my pick for best power case and gets a huge 5 out of 5 stars from me. I recommend this case to anyone who needs that power solution but also wants a case for protection. The versatility of having a slim case and power case will be appealing to many buyers, and I completely feel the Energi Case is well worth the money. Hit the link below to check it out and get your TYLT Energi Case.